It is Oscar Week! The good-bye to the movies of 2015, and the slow painful turn toward waiting for a movie as good as Deadpool to come alone in 2016 (my guess is The Jungle Book is our first shot). This week will be the unveiling of the 2015 KT Community Pick for Movie of the Year (so vote while you can) and The Renaissance Film Awards. I know posts have been scarce of late, but I’ve not been idle. Actually I’ve been incredibly idle due to a patch of ice, a retaining wall and my incredible lack of dexterity. I’ve put the time I’ve spent in incredible lumbar pain watching as many 2015 movies as I can get my hands on so as to give my most informed opinion when handing out the Rennys and yelling at the TV screen Sunday night. So many reviews will descend upon you in due time. 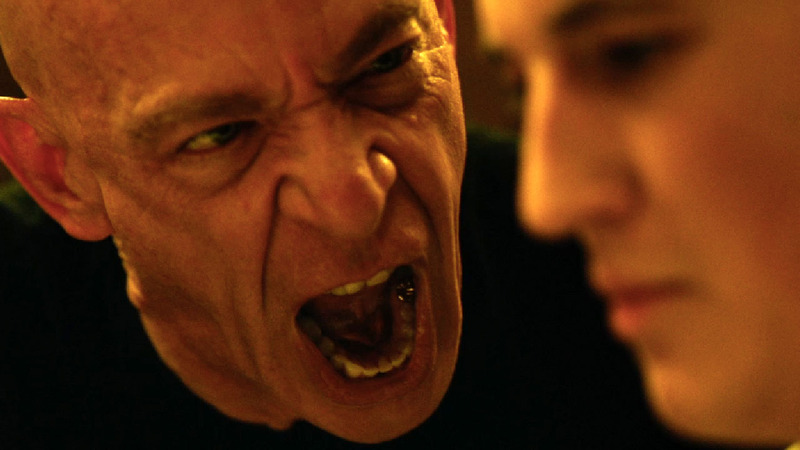 None of this has anything to do with what probably should have won Best Picture last year: Whiplash. The annual Hollywood Mutual Admiration Society Extravaganza known as the Oscars was typical of the year it was rewarding: nothing dominated. In a year with no clear cut Best Picture, the wealth was spread with Birdman winning Best Picture – overtaking early favorite Boyhood which won just one award- and leading the way with five Oscars (including three for Best Director Alejandro Gonzalez Innaritu) and Whiplash and The Grand Budapest Hotel each taking three awards. In fact, each of the eight pictures nominated for Best Picture each one at least one Oscar. In the absence of The Lego Movie, Big Hero 6 (which any other year would be a fantastic choice) took Best Animated Feature. JK Simmons and Patricia Arquette finished their year-long awards sweep in the supporting categories for Whiplash and Boyhood, respectively. In the top acting categories Eddie Redmayne won for his portrayal of physicist Stephen Hawking in The Theory of Everything and Julianne Moore for playing an Alzheimer’s victim in Still Alice. Hi ho, Time Killers. 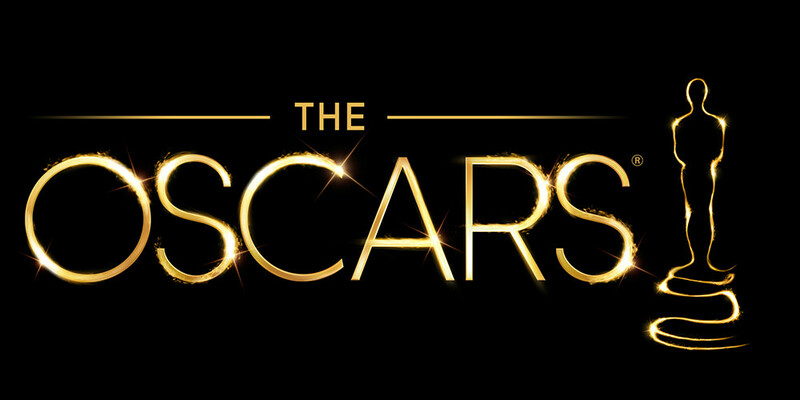 While at tonight’s Academy Awards, we may get some great moments (I will have to read about them since I currently find myself without television), many of us are still outraged at the films that won’t receive any honors due them. To these snubbed gems, the team at JoBlo has created a supercut in their downtrodden honor. So drink these films in, likely you won’t be seeing them on the Kodak Theater stage tonight. As a site note, I’m sorry for the past two days of nothingness. Reality sometimes gets annoyingly in my way of our collective attempt to avoid it. I hit a rather unexpected, large patch of reality. Nothing I can’t daydream my way out of, but the Renaissance Film Awards, which usually precede the Oscars, will have to this year follow them. Happy Oscar Day!